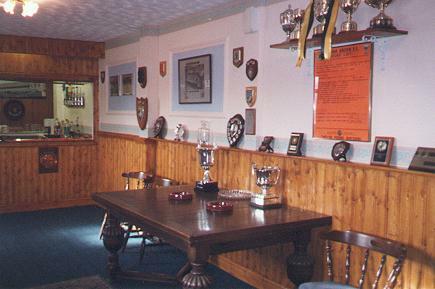 The Boston United boardroom is situated under the York Street Stand. 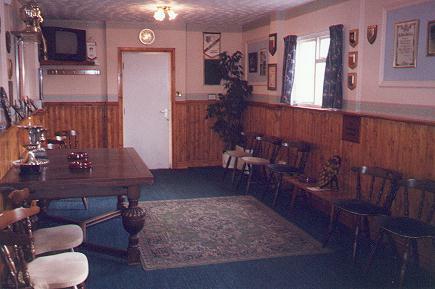 It is here that visiting team's officials are entertained by the club's directors before and after the match, and where they can see the trophies won by the club. 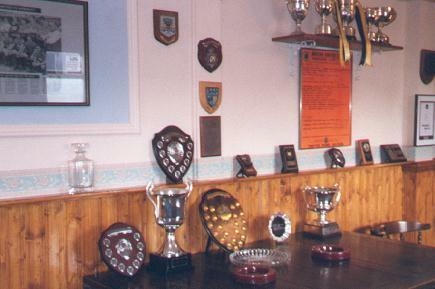 Photos courtesy of club director Roy Hackford.